Our number one pick this week is this week's podcast guest! 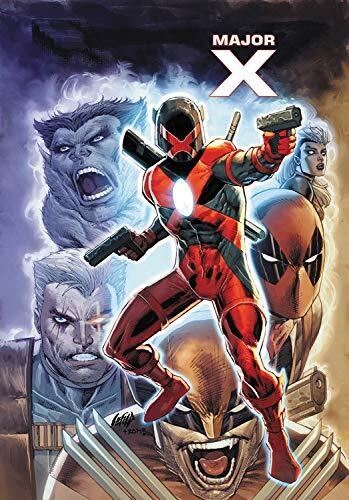 Rob Liefeld joined us to talk about Marvel's new X-Book, Major X! Issue #1 is SOLD OUT! Try to get your hands on a copy! 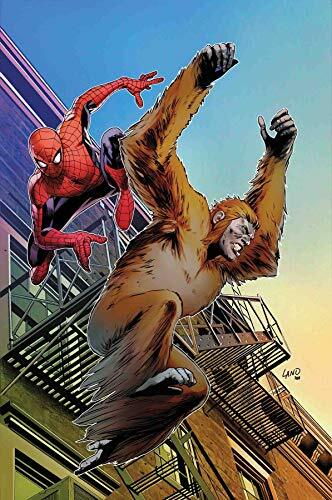 ... Spider-Man is hunted by Gibbon in the latest Amazing Spider-Man #18.hu! 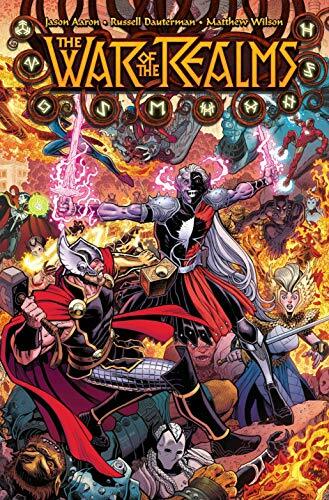 ... Jason Aaron starts his War of Realms major Thor event today with War of Realms #1! ...Picks this week from LeaguePodcast.com.